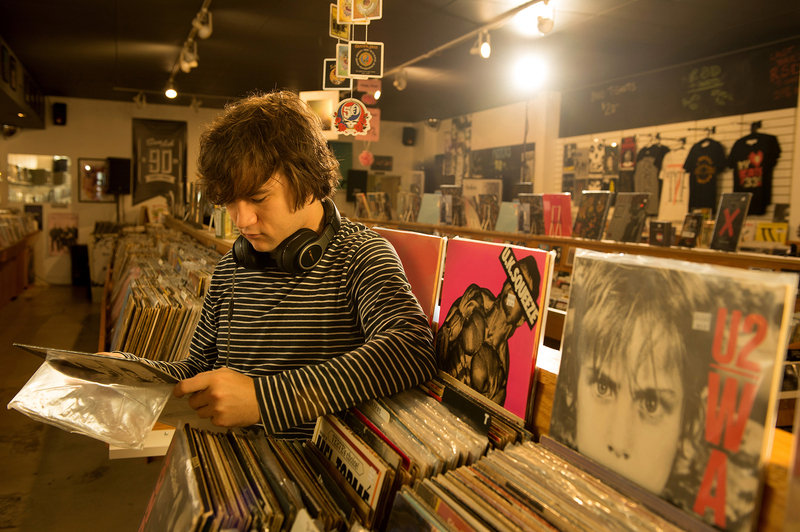 Yes, it’s true - independent record stores all over the world are celebrating Record Store Day on Saturday, April 13. Every year, thousands of shops globally throw a party unlike any other to celebrate how music brings the community together. For audiophiles, this holiday is on-par with Christmas, except you’re generally shopping for yourself. We caught up with our friends at Indy CD & Vinyl to talk about why this holiday is so important for the music industry. Klipsch is proud to co-sponsor Indy CD & Vinyl’s annual Record Store Day festivities, meaning you’ll hear a vast swath of artists from across genres with stunning acoustic clarity. “Indy CD and Vinyl is an authorized Klipsch dealer and will be giving away Klipsch products from the stage all day long,” says Klipsch Creative Director Matt Sommers. You can see some great live music, do some shopping, and get a chance to snare some amazing Klipsch goodies. Skinner says Indy CD & Vinyl has been a part of Record Store Day from the very beginning. 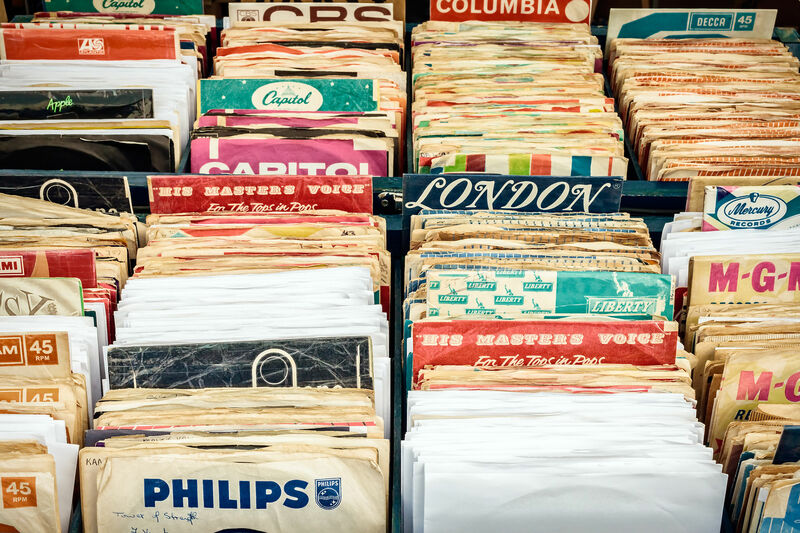 “2019 will be the 12th time we have ordered, unboxed, processed, alphabetized, inventoried, merchandised and sold literally thousands of records only available one magical day per year,” Skinner explains. “While it is up to each individual participating store exactly how to do this, what records to order (and how many), and what other events and fun stuff to do at a shop, what we have always done is to make the experience as fun and as community-centered as possible. Other record stores across the country are hosting similar parties to celebrate.